If you’ve been considering a commercial remodeling project, don’t delay. ZV Construction is an experienced provider of commercial remodeling services in St. Helena, and can give your space the makeover it needs. 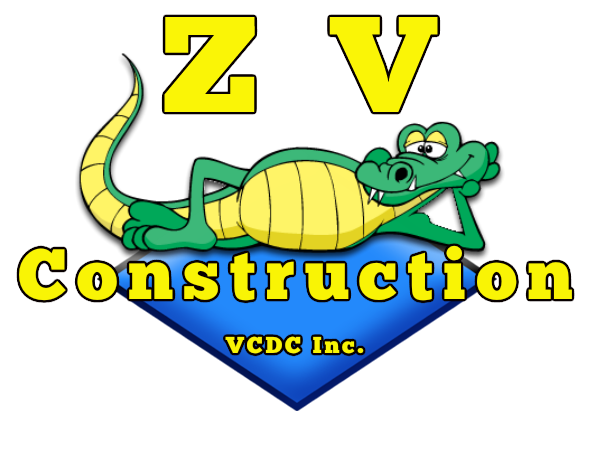 At ZV Construction, our business is making yours look good. Our goal is to provide all of our clients with world class commercial remodeling jobs that make their businesses stand out from the crowd. For high quality remodeling jobs that reflect your business and tastes, we’re the company for you. Running an office can be stressful on its own, so the last thing you want to have to do is close up shop for a period of time. We understand that at ZV Construction—that’s why we work hard to complete the project well within the agreed upon time frame. Once the remodeling gets underway, our team will work diligently to complete everything on time. That way, you can get back to business as usual sooner. With our remodeling services, St. Helena’s businesses can continue to flourish. Start sending the right message to clients with a business that is put together and inviting. For everything from minor remodels to comprehensive overhauls, ZV Construction can help.